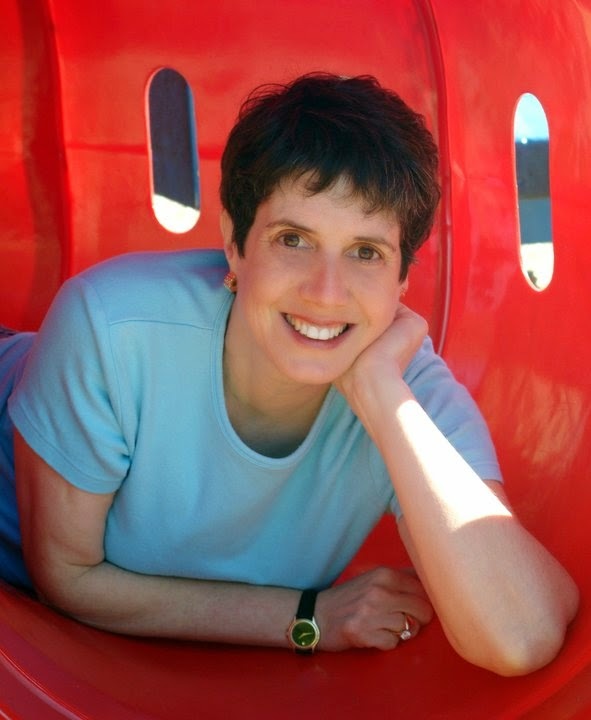 Susan Heim on Writing: Predator, by Janice Gable Bashman: Book Tour and Giveaway for Multiple Book Packs! 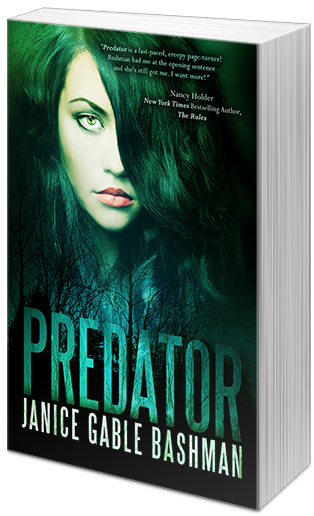 Predator, by Janice Gable Bashman: Book Tour and Giveaway for Multiple Book Packs! Janice Gable Bashman is the Bram Stoker-nominated author of Wanted Undead or Alive and Predator. She is managing editor of the The Big Thrill (International Thriller Writers’ ezine). Janice lives with her family in the Philadelphia area, where she is at work on her next novel. Visit her at janicegablebashman.com. Giveaway: Winner will be drawn October 18, 2014. Enter through the Rafflecopter form below. Predator sounds like a very interesting read. I also like the cover of your book. I love to read and this sounds like a great selection of books.... cool prize!